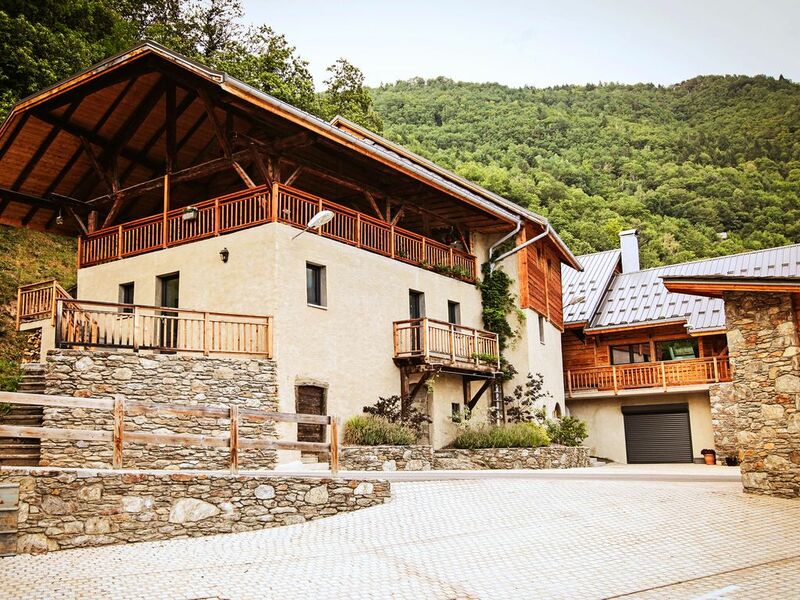 Ideally located on the heights of Albertville with stunning views, quiet, relaxing. 4 bedrooms, consisting of: 1 bedroom with double bed and 1 bunk bed, 2 bedrooms with double bed, 1 bedroom with 4 single beds and play room for children. Large covered terraces with stunning views of the Tarentaise. Living room with fireplace. Dining room. Fully equipped kitchen. Nice and roomy with a great view. Very clean and Jocelyn was very accommodating. Nous avons eu un coup de cœur pour cette maison, pour les prestations et pour la vue !